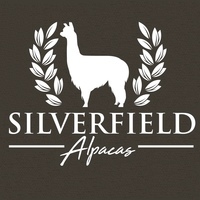 We here at Silverfield Farms are proud to announce our Co-Ownership of Bravo with Eldora Suri Alpacas. Our common vision and mutual objectives are destined to produce outstanding results. With his first cria just hitting the ground ts sure to be an exciting season! 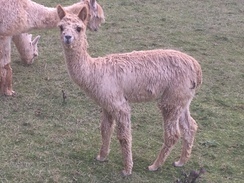 Limited breeding's are available, please feel free to contact us or Eldora Suri Alpacas for more information.